The purpose of this profile (profiles!) is to stop ourselves from confusing Carole King and Carol Kane. 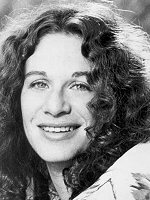 Carole King: composer, singer, songwriter. Won a bunch of Grammys. Member of the Rock and Roll Hall of Fame. "Her music would become the soundtrack to a generation. She wrote the songs that made other people famous." That's according to the ad for her Broadway musical. 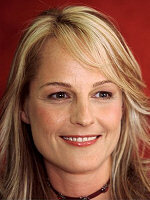 Yes, there is a Broadway musical, "Beautiful", based on her life. That's Carole King. 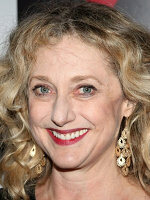 Carol Kane: actress, comedienne. Won a bunch of Emmys. Oscar nominee. 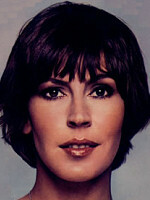 Played Woody's non-Annie Hall girlfriend in "Annie Hall". Was Andy Kaufman's girlfriend on "Taxi". "I'm not a witch, I'm your wife!" That's from "Princess Bride", where she steals a very memorable scene as Miracle Max's wife. Also acted on Broadway in "Wicked". That's Carol Kane. One final thing: Carol Kane's real name is Carolyn. Carole King's is... Carol. Talk about confusing!